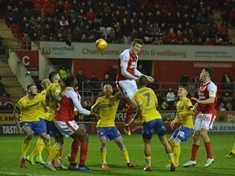 SEAN Raggett's ill-fated Rotherham United loan career is over. 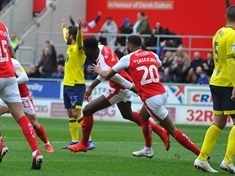 KEY man Michael Smith has played through the pain barrier for the last three weeks rather than drop out of Rotherham United's fight for Championship survival, the Advertiser can reveal. 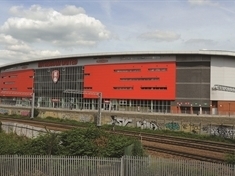 ROTHERHAM United’s players and staff will wear black armbands for this weekend’s Championship game in tribute to Joan Stewart, the wife of club chairman Tony Stewart. 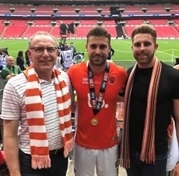 HE was there in the garden when his son was little, he was there when boy became man and lost 9-0 to Celtic, he was there when Clark Robertson became good enough for the Championship and made his mark with Rotherham United. 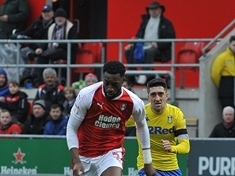 NEW dad Michael Ihiekwe has been rewarded for his impressive Championship form for Rotherham United with a one-year contract extension. 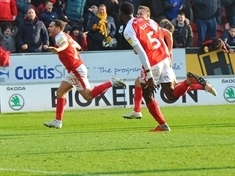 ROTHERHAM United today extended the contract of key man Will Vaulks by another 12 months. 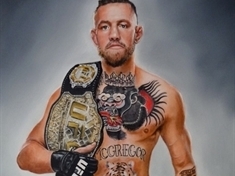 THIS impressive painting of fighting champion Conor McGregor will be up for grabs at a St Patrick’s Day-themed fundraiser. 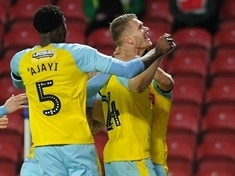 ROTHERHAM United are assessing the fitness of Jon Taylor after the winger limped out of last Saturday's crucial Championship win over Blackburn Rovers. 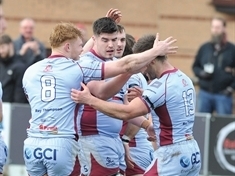 ROTHERHAM Titans return to training this week on a mission to get more consistency into their game after their latest National One setback. 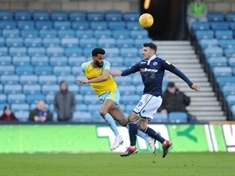 THE call to arms came in the 81st minute. 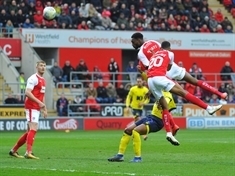 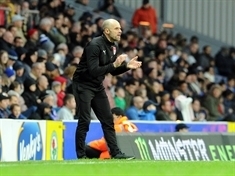 ROTHERHAM United claimed their first win since New Year's Day as they stepped up their bid for Championship survival at a jubilant AESSEAL New York Stadium. 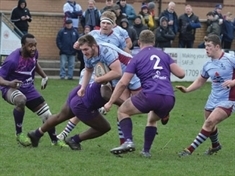 ROTHERHAM Titans will be asked to fight fire with fire when promotion chasers Ampthill come to town today. 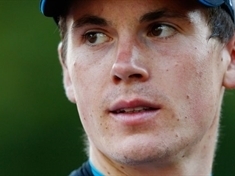 CYCLE racer Ben Swift expects to be back in the saddle next week after the training ride accident in Tenerife that left him in intensive care.